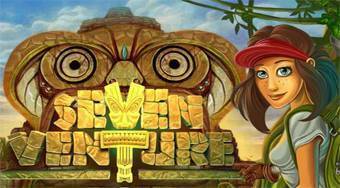 Do you like Sevenventure? Share it with your friends. Seven Venture - keep clicking on balls with numbers, create from them the number seven and try to defeat your opponent.